The effects of Brexit are already being felt on public services and in the job market as more children get their first choice of primary school and salaries rise. 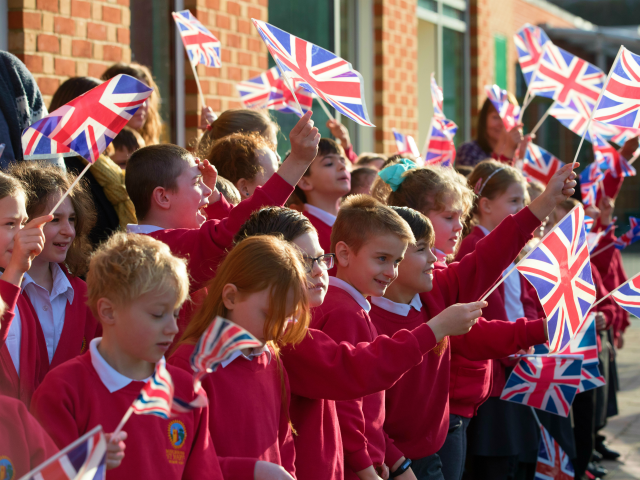 More families across the country received the good news on Monday that their children would be attending their preferred school and it was partly down to Brexit, The Telegraph reports. In high-population density London, for example, there were 2.3 per cent fewer applications, so around 1,365 more primary school pupils were accepted by their first choice compared to last year, as European Union migrants left the capital. “Schools had been aware that lower birth rates in 2014 would lead to a smaller number of children starting primary school in London this year,” a spokesman for the Pan London Admissions Board said. Bloomberg has also reported that Brexit has boosted wages for British workers, as there are fewer EU workers competing for jobs and depressing wage growth — not just in temporary and lower-paid roles such as in hospitality and catering, but in permanent, skilled roles in engineering and IT. Overall, basic earnings have risen by 2.8 per cent in the 3 months to February, according to the Office for National Statistics (ONS). “While most of this improvement has been due to a collapse in inflation… businesses are paying higher wages as the labour market in the UK tightens,” Chief Economist at WorldFirst Jeremy Cook said, noting that unemployment is at its lowest level since the mid-1970s. Starting salaries are also being pushed up, according to IHS Markit and the Recruitment and Employment Confederation (REC), with the director of policy at REC Tom Hadley saying that employers are “working hard to make themselves attractive to UK nationals”. The figures are further disproof of projections made by the Remain campaign’s Project Fear — headed by then Chancellor of the Exchequer George Osborne, who now edits the Evening Standard — which claimed that a vote to Leave the EU would result in a recession and job losses.